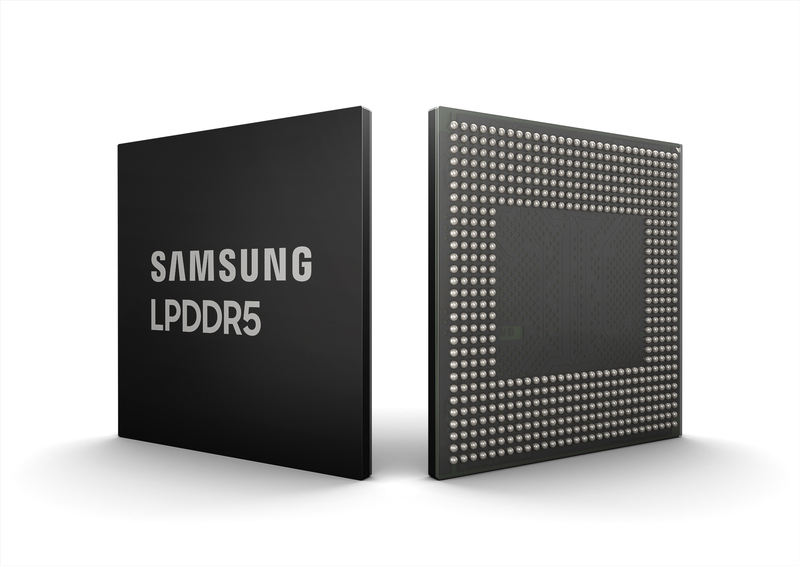 After using LPDDR4X RAM chips in smartphones for quite a while now, Samsung is ready to push forward with the announcement of LPDDR5 RAM technology, which is intended for flagship phones to boost total bandwidth as well as to push the boundaries for 5G connectivity and AI-fueled mobile applications. The Korean giant announced that it has successfully developed the industry’s first ever 10nm 8Gb LPDDR5 RAM. Being 1.5x times faster than LPDDR4X RAM, which maxes out at 4,266MB/s, LPDDR5 memory chips will be able to send 51.2GB of data per second, and that is equivalent to 14 full HD video files mounting to a size of 3.7GB each. What Samsung has produced will also be available in two different bandwidths. The LPDDR5 RAM that has a maximum bandwidth of 6,400MB/s operates at 1.1V while the variant that can transfer data at 5,500MB/s will be operating at 1.05V. 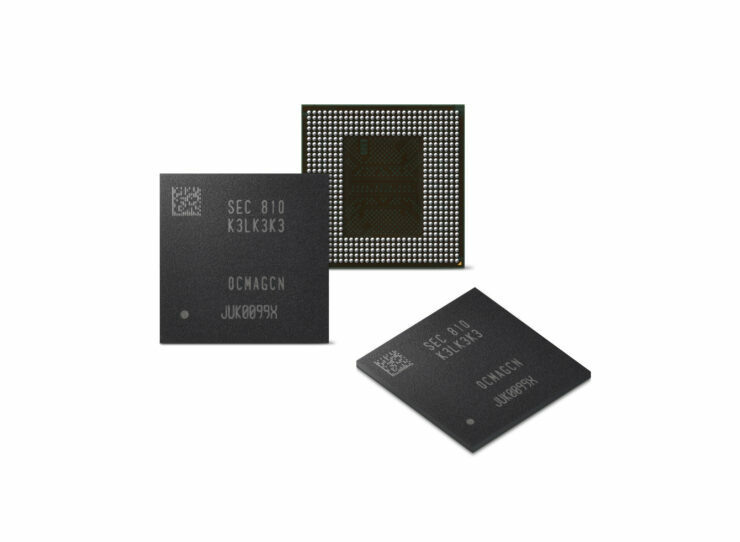 According to Samsung, this is the most versatile memory solution dedicated to both smartphones and automotive systems. This advancement has also been made possible through several architectural enhancements. 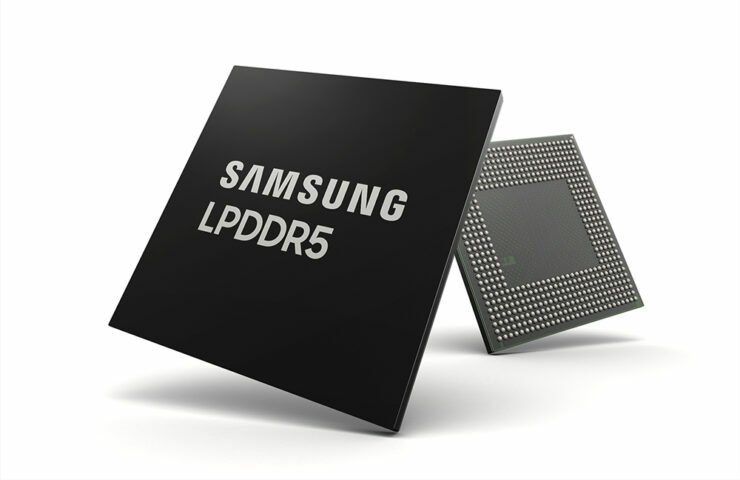 The 8Gb LPDDR5 makes use of a highly advanced, speed-optimized circuit architecture that verifies and ensures the chip’s ultra-high-speed performance. Additionally, these 10nm LPDDR5 RAM chips have been engineered to lower its voltage in accordance with the operating speed of the corresponding application processor, when in active mode. It also has been configured to avoid overwriting cells with ‘0’ values. There is also a feature called ‘deep sleep mode’, which cuts the power usage to approximately half the ‘idle mode’ of the current LPDDR4X DRAM. 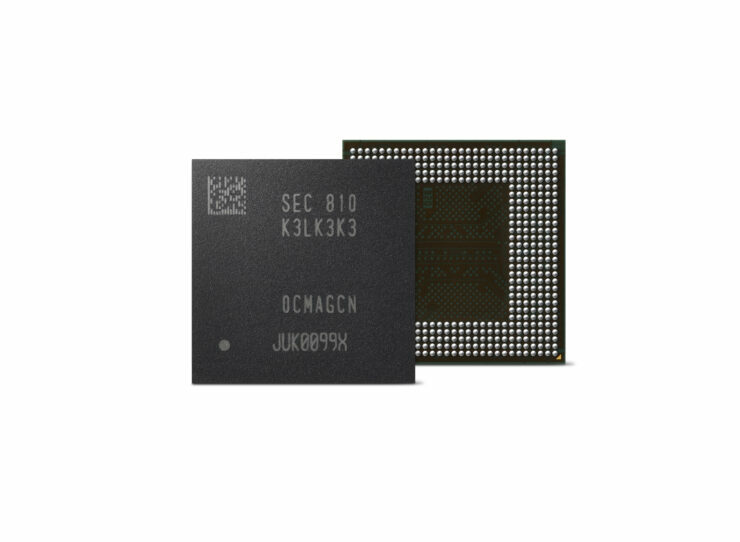 Thanks to these attributes, the 8Gb LPDDR5 DRAM will deliver power consumption reductions of up to 30 percent, maximizing mobile device performance and extending the battery life of smartphones. In fact, it has been rumored that the upcoming Galaxy S10 and Galaxy S10 Plus variants will be armed with not just LPDDR5 RAM chips, but UFS 3.0 storage modules as well, increasing performance from both fronts while maximizing power reductions for enhanced battery endurance. Rest assured that flagship smartphones incoming in 2019 will feature these next-generation memory chips, and we’ll be updating you on the latest in the near future.